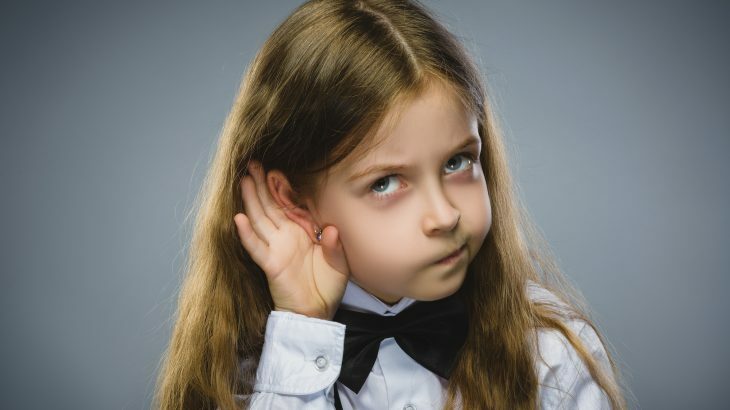 A study from the Society for Neuroscience has revealed the point in life when individuals develop the ability to pay attention to a single speaker in a noisy environment, which is a phenomenon known as the “cocktail party effect.” The findings of the study may inform new strategies to help children overcome the challenges of growing and learning under noisy conditions. The cocktail party effect refers to the ability of our brain to direct its attention to one particular stimulus while blocking out a variety of other stimuli, like when we manage to focus on a single conversation at a noisy cocktail party. Study co-author Marc Vander Ghinst from the Université libre de Bruxelles in Belgium teamed up with colleagues to investigate the cocktail party effect among children between the ages of six and nine. The team used magnetoencephalography to measure the brain activity of both children and adults as they attempted to listen to a recorded story while the narrator’s voice was mixed with background conversations. The study revealed that the children’s brains struggled to focus on the intended speaker’s voice with increasing background noise levels. Compared to adults, the children’s brains also had trouble following the syllable rate, regardless of the noise in the background. According to the researchers, the results of the study indicate that the ability to selectively focus is still developing in late childhood and may not fully mature until the teenage years. The findings also help to explain why children have difficulty understanding speech in noisy backgrounds.